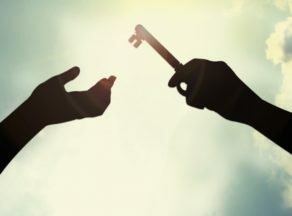 A living trust, or inter vivos trust, is a legal instrument that contains instructions for what you want to happen to your assets when you die. 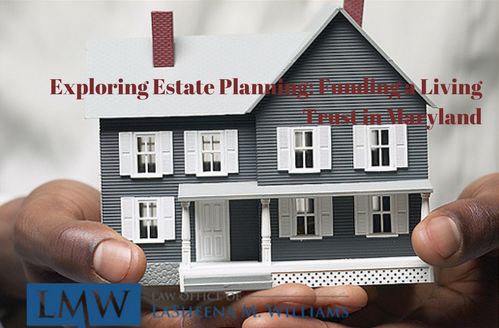 Including a living trust in your overall Maryland estate plan has several major benefits, including the ability for your spouse or living heirs to avoid having to probate your assets with your local probate court after your death. However, merely drafting and signing an inter vivos trust does not immediately allow your heirs or spouse to avoid probate proceedings. In order to fully maximize the advantages, you must fund your living trust. 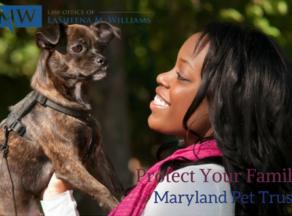 In Maryland, funding your trust is the process of transferring ownership of your assets from you to your trust. 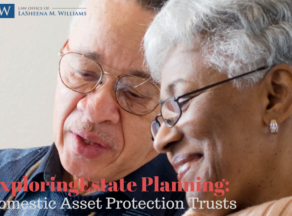 To properly fund your living trust, you must physically change title ownership and beneficiary designations so that those proceeds will flow into your trust when you die. 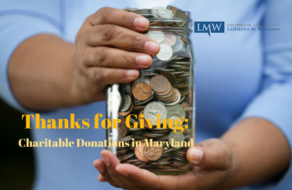 Even if you have signed your trust document, failing to fund your Maryland trust can leave any assets left out of the trust susceptible to probate proceedings. Your trust can only control the assets you put into it. If you do not transfer your assets, the trust cannot control those assets. 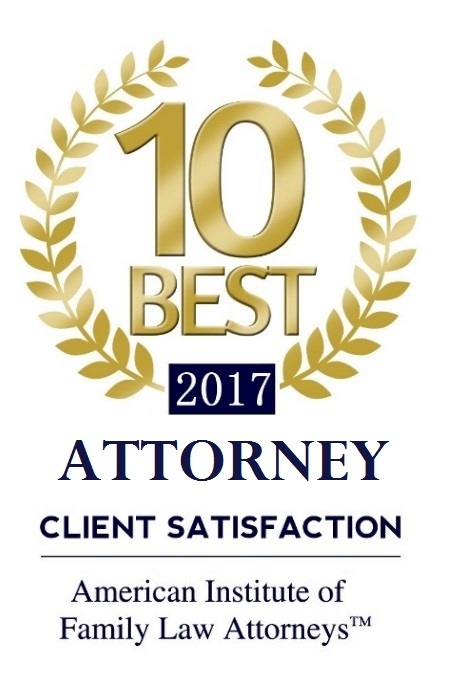 If your goal in having an inter vivos trust is to avoid probate at death and court interference at incapacity, then you must fund now while you are of able mind and body. The fundamental difference between a will and a living trust is when the transfer of ownership occurs. When you sign a will, the process of changing titles occurs after you die, and is handled by the probate court and attorneys. When you fund your trust, you are changing the titles now so there will be nothing for the courts to do when you die or if you become incapacitated. While the funding process is not difficult, it will take some time. 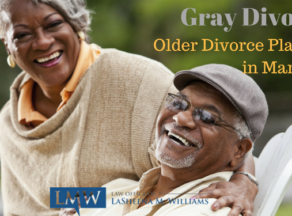 The key is to remember why you want to provide for your heirs and spouse and look forward to the peace of mind you will have when the funding of your Maryland trust is finished. 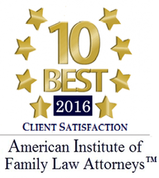 The assistance of a knowledgeable estate planning attorney is very often necessary to ensure that the correct plan of action is chosen. 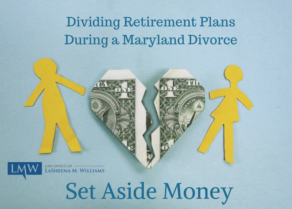 As an estate planning attorney with the Law Office of LaSheena M. Williams, I am experienced with helping Maryland residents draft and properly fund trusts. 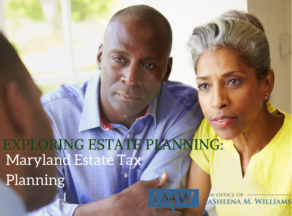 Contact us today at (301) 778 – 9950 for an estate planning evaluation or to schedule a consultation appointment.